A quick, easy and stylish answer to boring, clunky white marquees, Stretch and Tents’ director Alex first discovered Stretch Tents on a trip to South Africa and was amazed at how versatile and eye catching they were. 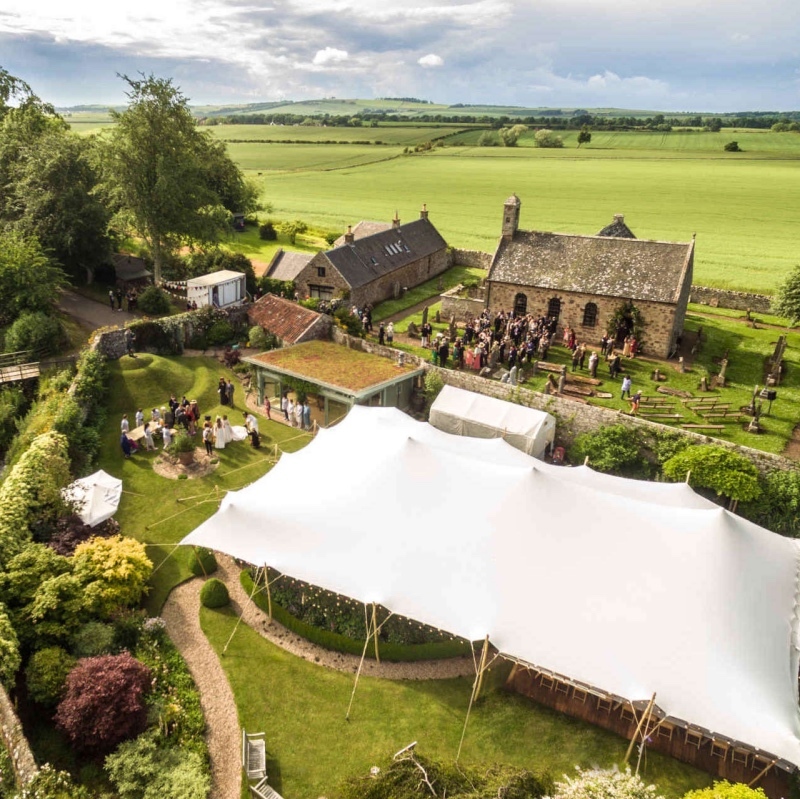 The company is now one of the biggest Stretch Tent providers in the UK with over 8500 square metres of tent and supplies to festivals, weddings, private parties and corporate events. 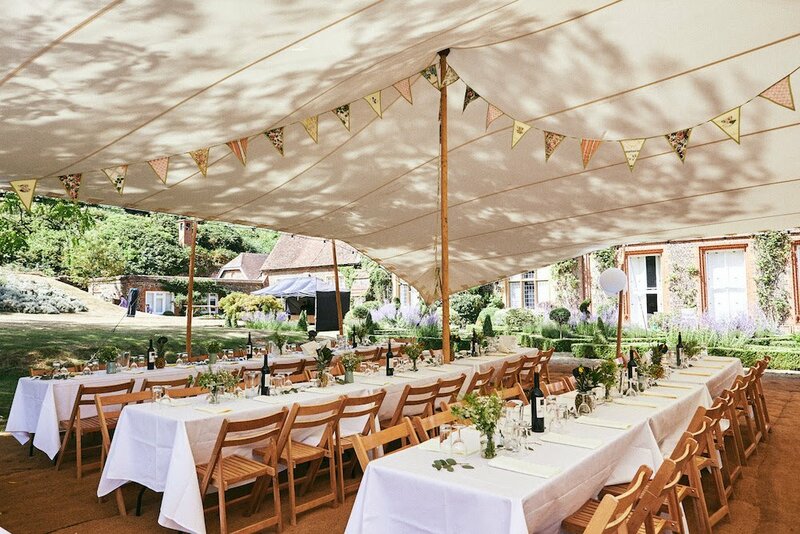 They look fantastic and stylish of course, but the tents have practical creds too: they’re fire retardant, can withstand winds up to 42 mph and take far less time to erect (more time to party!). 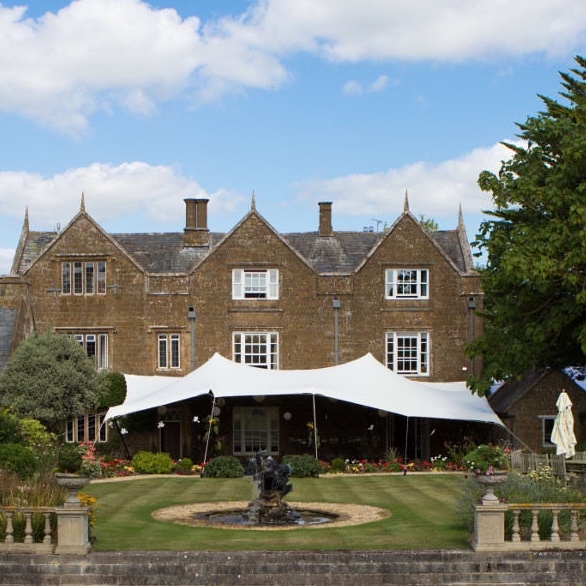 The tents function over split level terrains, on uneven surfaces, in unconventional spaces and are overall much more versatile than your average marquee. Stretch and Tents also offer loads of extras to deck out the space including flooring, lighting, heating, bars and more. 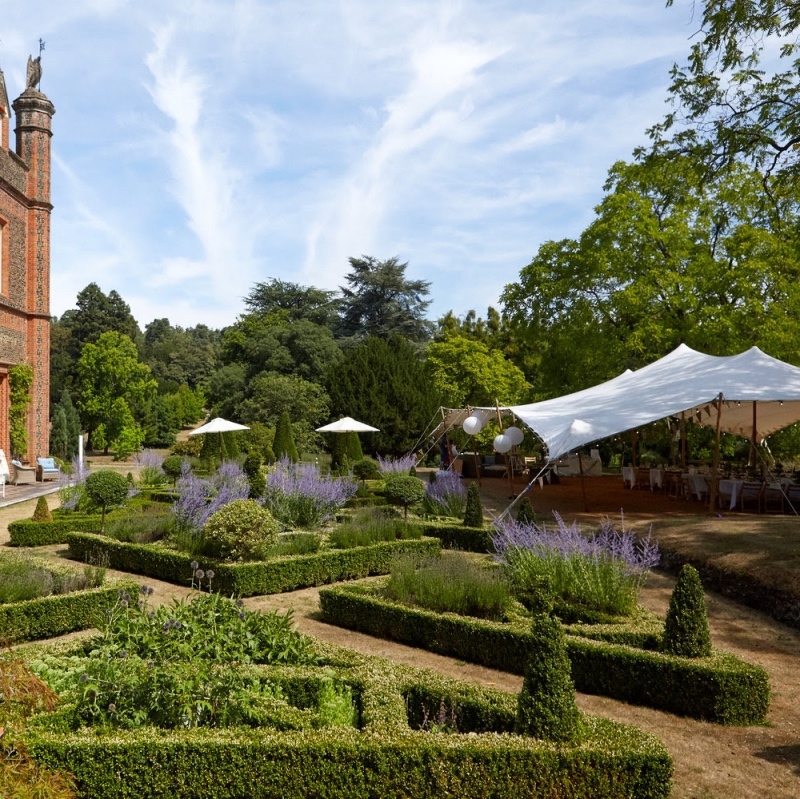 New for this year are the launch of sister brands, Premium Pagodas and Moroccan Marquees which supply Pagodas (also known as Chinese hats), Moroccan party tents and exotic Indian Marquees, plus gorgeous authentic Moroccan furnishings, lanterns and lamps. Coming soon is the team’s newest venture Vintage Meadow, a vintage prop hire service- watch this space.